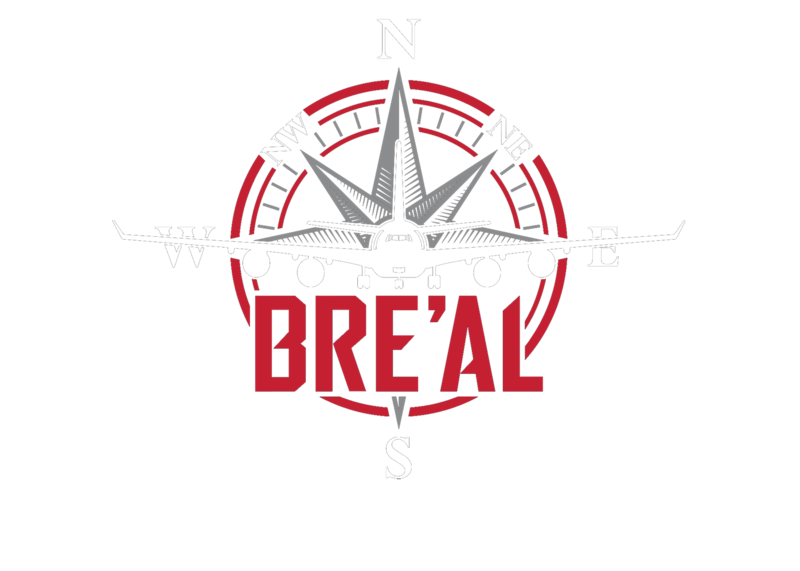 Serving the aviation community since 1996, Bre’al Products is comprised of an extremely motivated, highly experienced staff, dedicated to providing the finest and most comprehensive customer service in the industry today. Our ever-expanding stock of Airbus, Boeing, Embraer and ATR inventory, coupled with Bre’al’s network of qualified aviation partners, allows us to continually reduce costs and ensure prompt delivery. Breal Products vested partnership with TRI AERO, an FAA approved PMA manufacturer, has been supplying PMA components to the aviation industry since 2008. Our PMA products are being operated successfully on wing with some of the largest airlines. Please contact us to discuss solutions for your aftermarket needs. Breal is very successful in providing our clients with profitable custom-tailored consignment programs. Our client’s inventory is listed on the most dominant search engines in the aviation industry. We also market inventory directly to our Airline and MRO customers creating higher visibility for quick turnover. Bre’al has an expansive warehouse and storage available on our premise to segregate our client’s property individually. We use industry leading software to coordinate and manage every aspect of your material, from when it arrives, to when it is sold. Ask us about a custom stocking program at your facility. Contact us for more details. We are connected to some of the most reputable and cost saving repair stations in Aviation. Our staff has the experience to create convenient repair programs spanning the entire airframe on most platforms. We also have over 45 years technical experience in repairing and processing aircraft components. This experience is invaluable when performing repair quote analysis and researching options for optimal cost savings. Breal Products has staff available 24/7/365 for your AOG and aviation needs. There is a designated staff member ready to assist you via telephone or electronically at any time. 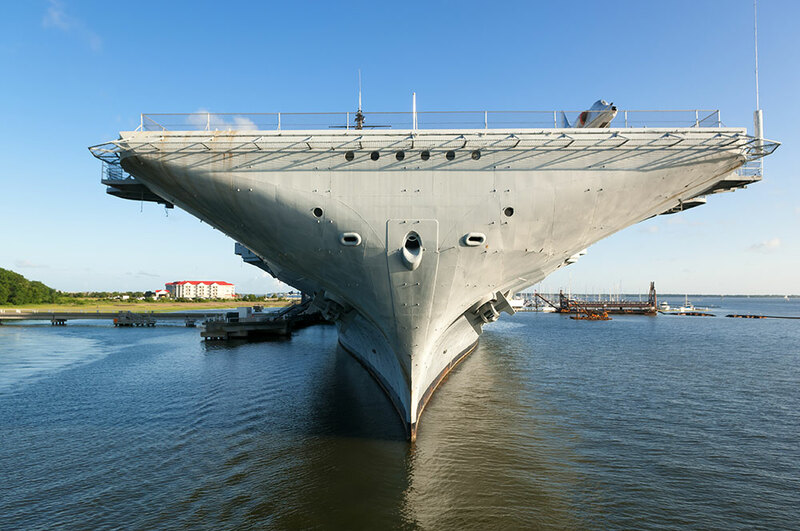 Our Defense division was established in 1996 with our first sale to the US Navy. 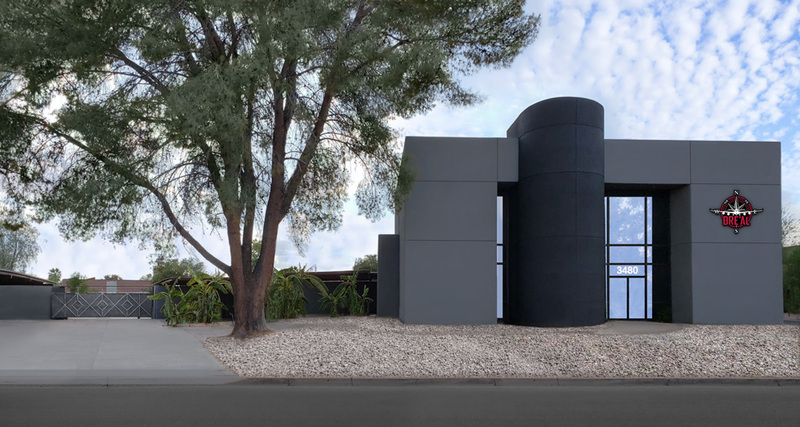 Bre’al received its export license from the department of commerce and has since expanded its reach overseas. © 2018 All rights Reserved. Bre'al Products.